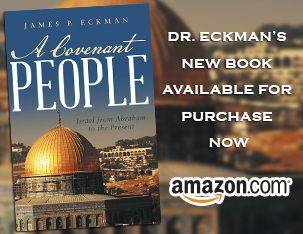 Dr. Eckman wraps up our study of the Book of Jude, including a concise summary to all Believers for living the Christian Life. Thanks for great post keep up doing great work..
Log in | 37 queries. 0.094 seconds.